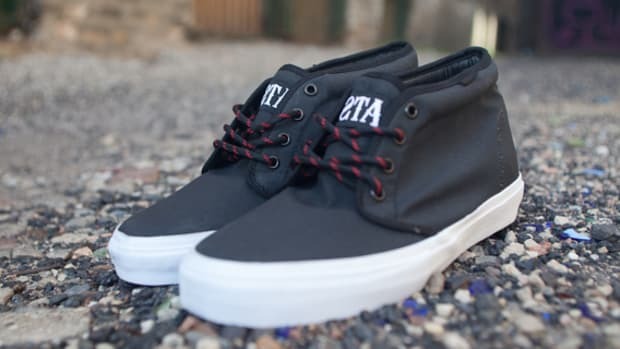 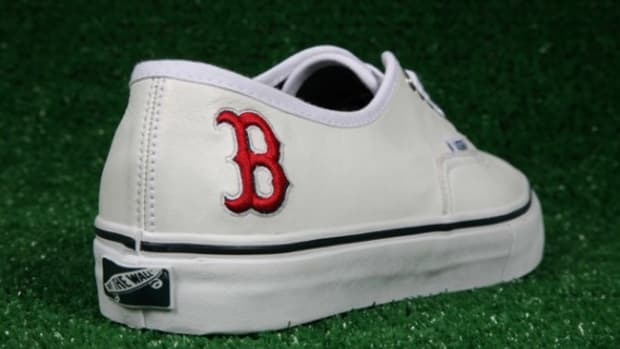 Acclaimed Boston retailer Bodega has teamed up with Vans Vault on a new rendition of the venerable Authentic silhouette, featuring two colorways collected under the Fleece Pack banner. 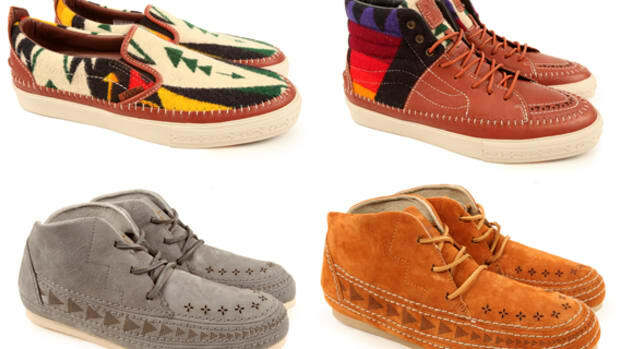 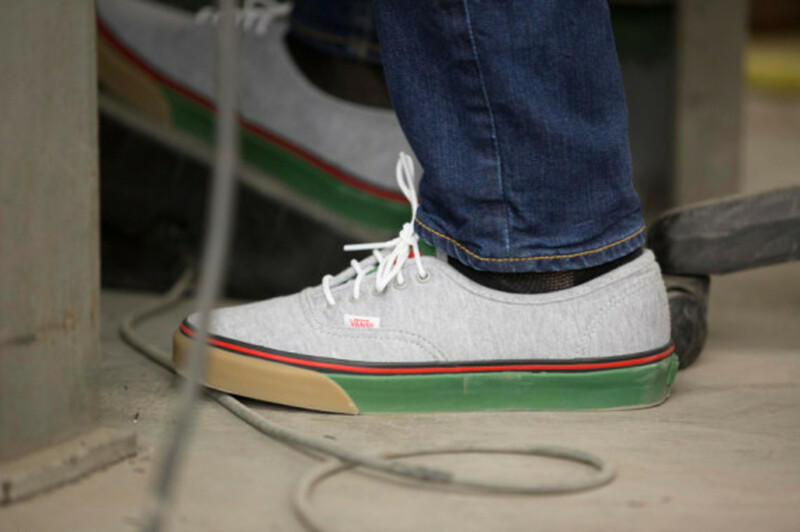 As the moniker suggests, the build showcases a cozy fleece upper -- one in grey, the other in pale green -- mounted on a two-tone gum rubber sole unit with metal eyelets and dual branding on the tongue and sockliners. 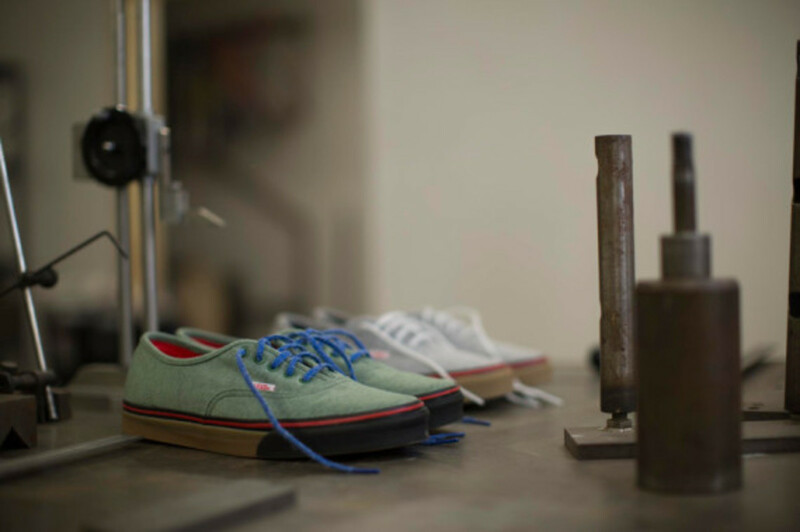 Packaged in a custom box with alternate laces, the Bodega x Vans Vault Authentic LX Fleece Pack launches this Saturday at Bodega, in-store and online. 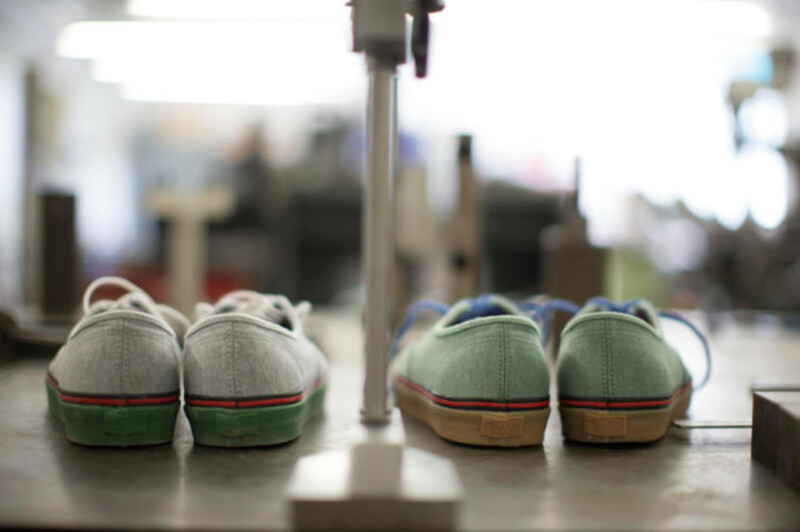 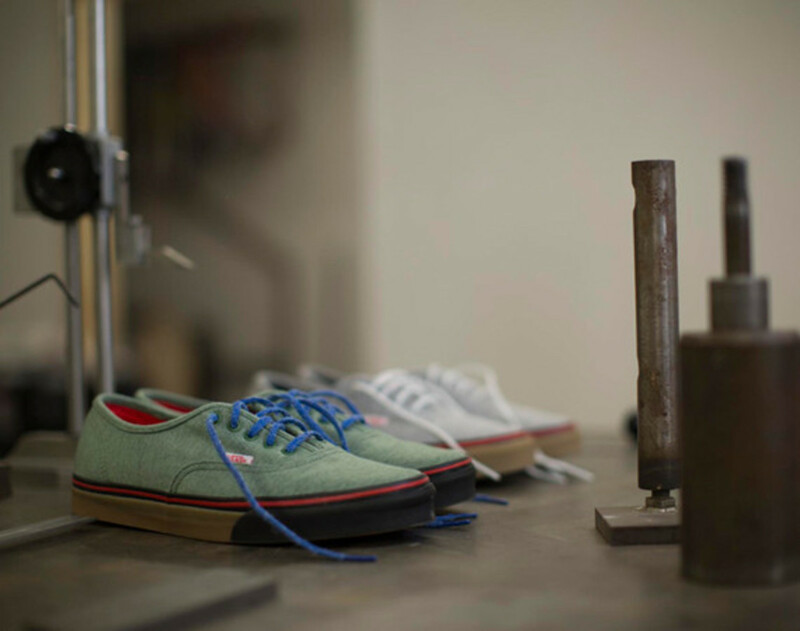 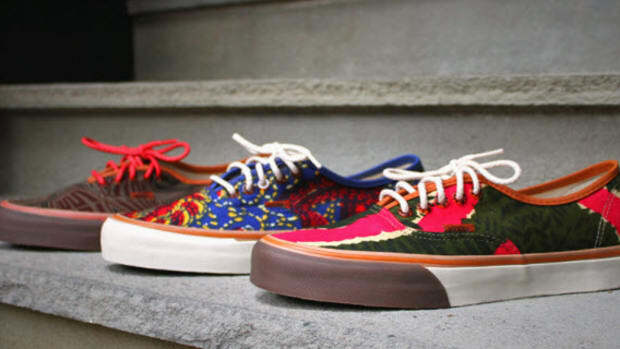 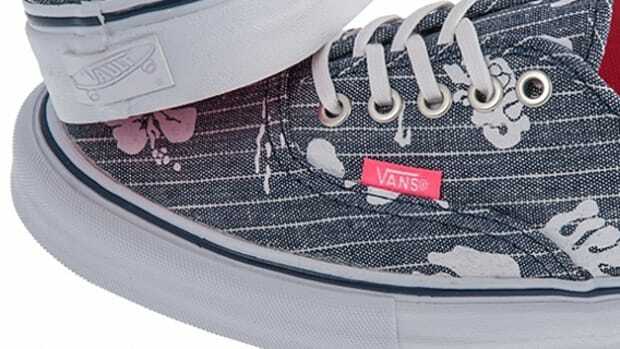 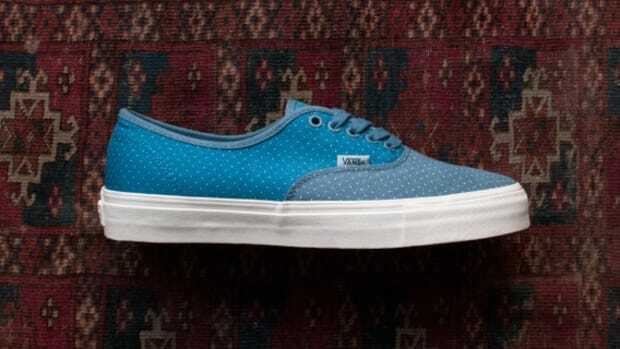 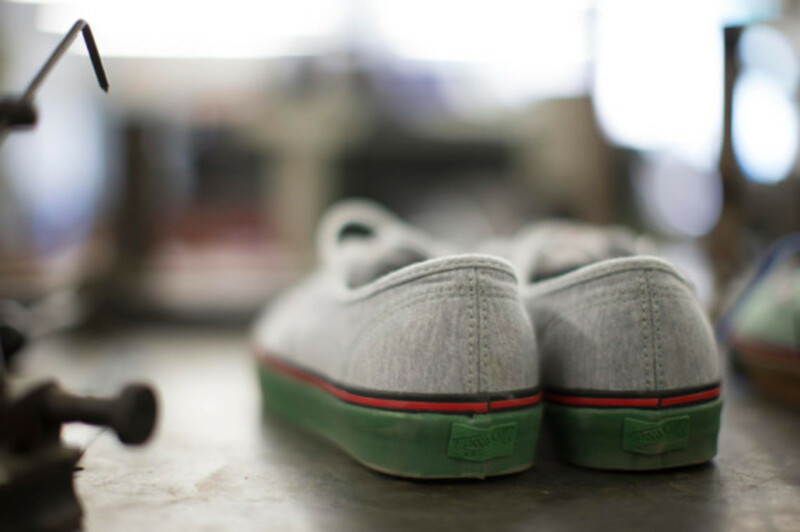 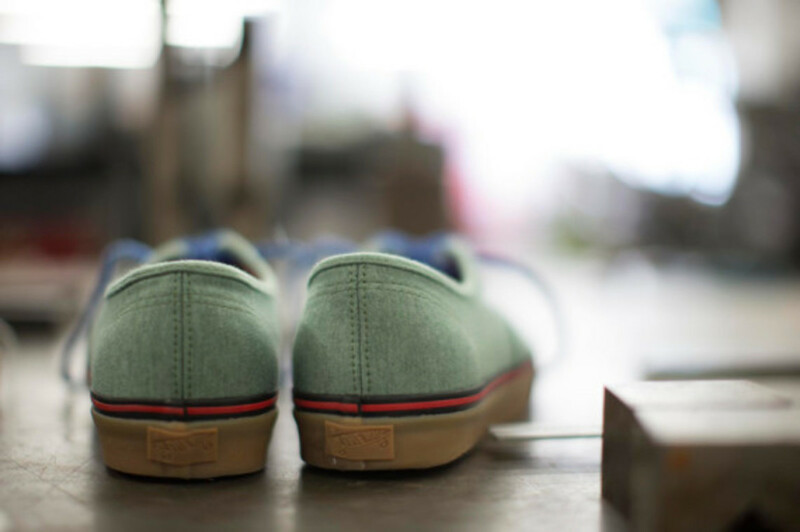 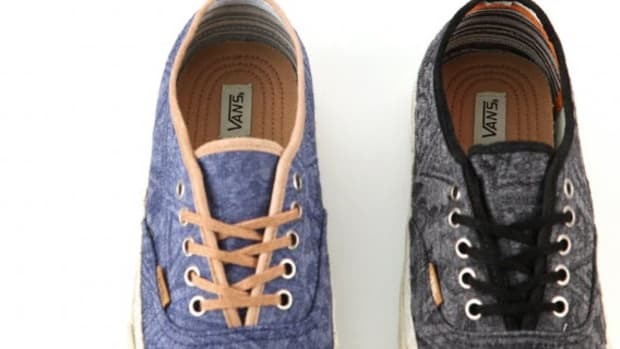 Vans Vault Authentic LX - "Aloha Chambray"